For Divas with book clubs. Mr. Ski Diva has a new book coming out! 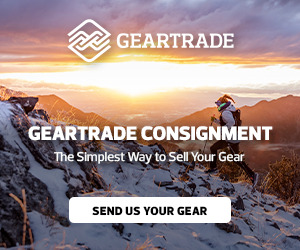 Organizers for storing ski clothing and accessories? Question: Are the any Knitting Ski Divas in the Group? It's International Women's Day. Let Celebrate!! What if Ski Divas ruled the world? What do you do with ski stickers? Ever thought about living in Vermont? How are you addressed by your children's friends (18+)?